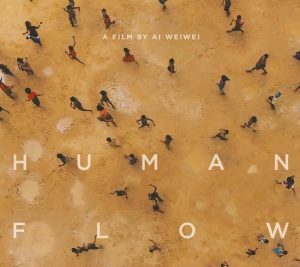 Join the History of Ideas program for the third movie night of this spring to view Ai Weiwei’s Human Flow. The film examines the massive scale of the modern refugee crisis by following refugee stories from around the world. Come by to watch and discuss this incredibly influential film. Here’s a question for viewers to respond to, if they like: what do you think the refugees of the world need most to start their new lives? Citizenship? Work? A new home? Who could best help them get what they need? It is my first time watching Ai Weiwei’s work, and it makes my heart feel so heavy. Refugee and Syria crisis is not a rarely depicted topic that sometimes I would unconsciously skip notifications of related news and articles. The more I know about the history of western intervention in the Middle East and the internal conflict, the more powerless I feel. What can I do to help them, to reach them, and return peach to the long troubled land? I am not sure if it is his signature techniques in filming, but I indeed see frequent usage of empty space, stillness, silence. When the interviewed subject stops talking and simply stares at the camera, when a small boat emerges from the sea surface and slowly approaches the audience, when the camera focuses on burned tents and destroyed campsite, the audience is forced to face all these man-made tragedies instead of turning their head to somewhere else and finding a temporary escape. This uncomfortable silence brings me back to Chinese classroom and the illogical sense of guilty. If someone in the class misbehaves or dishonors the collective, the teacher will stand in front of us, and no one dares to talk. It’s a torture. I have to think over and over what I did wrong, what I can do to compensate, and feeling ashamed for everyone. This documentary expands my knowledge of who counts as refugee. African people who are forced to leave their homeland because of environment deterioration are always underreported. So it makes me more aware of the impact of my behaviors and decisions on people on the other side of the globe. Thanks for Ai Weiwei’s great work. Thanks for showing this film to me. I will never know how the other half of world’s is living without this kind of movie. This movie brings me closer to the refugees and their life. Citizenship, work and new home, from my perspective, citizenship is the most important thing they need. Citizenship represents belonging. They have to be settled down first in order to start new life. Although citizenship does not provide refugees with materially satisfaction, it affects them spiritually. They will feel safe and protected by that. In Ai Weiwei’s movie, the expression of hopeless and helpless in interviewee’s eyes impress me the most. So I assuem that the most important thing they need at this point is the sense of belonging. And I believe citizenship is the first step for them to start a new life. 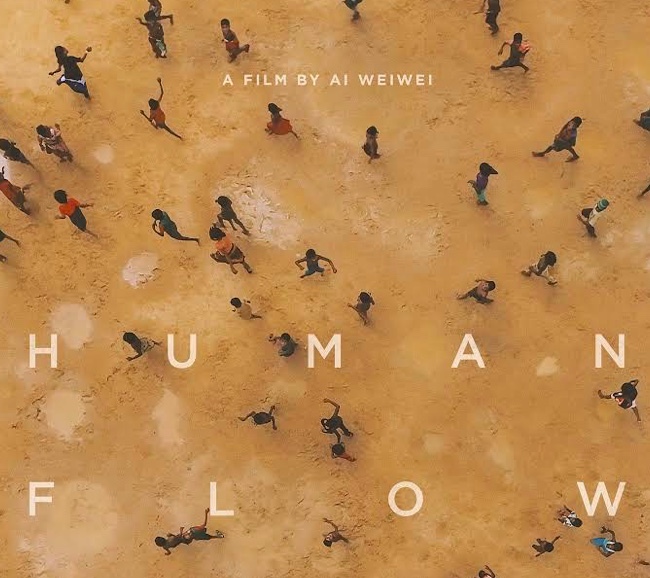 After watching Human Flow, I have been thinking a lot about the refugee crisis. This film showed a lot of struggles that refugees have to go through for the possibility of making it to a country where they can start a new life. Immigrants are escaping their home countries because of war, violence, poverty or political corruption in the hopes of making it to a more fair and liberal country. However, there is no guarantee that they would make it to there safe haven. 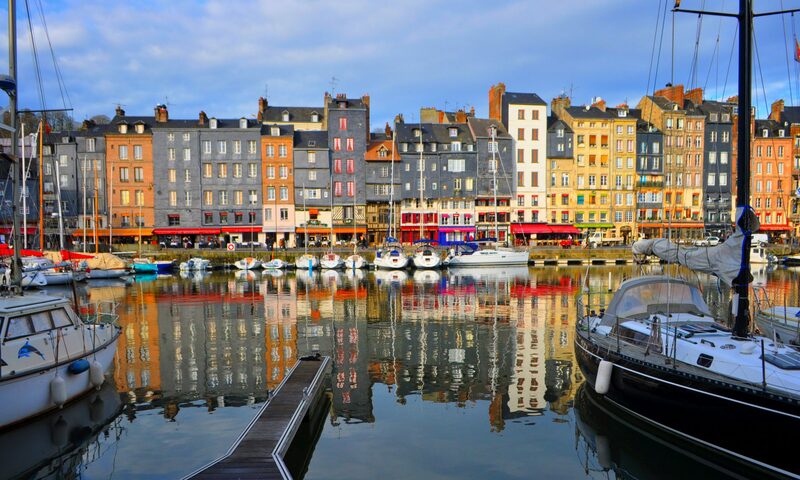 I think that the most important thing to help immigrants thrive it allowing them access to the European countries that will give them the opportunity to enter the work force. I think that granted them citizenship, at least in some capacity, will give them the kick start they need to start their new lives and be a productive member of their new country. I think that the government should be more open to accepting the incoming families. I think its a humanitarian violation to deny these people access to your country but however, I do see that their is an economic incentive to keep your boarders closed. The refugee crisis is one of the most tough issues in our current world. Ai Weiwei’s work, “Human Flow” directly shows many problems and truths behind this worldwide problem. From this film, I see a lot refugee problems which connected with individual human right, globalization, and society responsibility. There is a large amount of people who feel lost and hopeless, crying in front of the camera in this documentary. They want to get help from those proximate and richer countries, but due too many “unfair” reasons, for example: the cultural conflict, ethnic difference, and unmatched lifestyle, they cannot get direct help from them, even being deported by those countries because of their “illegal identities and violated behaviors”. Also, in Ai’s depicted refugee’s situation, I recalled the topic with Syria Crisis. Billions of people who have solid identities but suffered from the economical crisis, political conflict, and unceasing wars, are subject to the immigrant detention. This kind of tragedy not only hurts those people’s mental health, but also affect the world’s growth. By showing the large scale and deep influence of refugee problem, Ai Weiwei, to some extent, successfully arouse audience attention and sympathy towards this issue, which currently triggers much more people in the whole world to assist them. As some of the people that are being interviewed by Ai Weiwei has talked about, recognition is what they need the most. I remembered clearly that one person said, they want to be treated like a person because they are human too. Moreover, a volunteer in an IGO talks about how people who are working with refugees should treat them is to treat the refugees with care, love, and respect. It is very sad to see how bad the situation people are living in, and people who escaped from their own country have to go back because there is no way to go. As some of the refugee camps have already established its own economic system, where they have created jobs for their own, it is clear that jobs are not the most important thing they wanted. They want human dignity. They are just like every one of us, innocent from the conflicts between culture and urge to live a life. If the government, IGO, and NGO can treat them with dignity, and realize even though they need materials, they need care just like us. I think the thing that the refugees need most is a home. Because now they don’t even have a home, they need a home to settle down first and start a new life. In the very beginning of the film, there is a scene which portraits the street with damaged houses on the two sides. The documentary states that “more than 65 million people have been forcibly dislocated from their homes”. One interview in the documentary moves me greatly: “at times we are ashamed when people call us stateless people, boat people, and other name. we too have feelings, we too are humans”. I can see the helplessness in his face. He feels bad because he doesn’t have a home and some people seem to make fun of it. The situations in the camps are really bad now because the borders are closed, and refugees cannot even get access to dry cloths and food. Another interviews that really makes me re-think about the refugee crisis: “we slaved away for 20 to 30 years to build our house here, we build this house for the future of our children, our family. we didn’t do it for the state”. The interviewee sits on the remains of the house which he worked hard for decades, now everything has been ruined because of the war. I firmly believe that they need a home first, and the governments of the “rich” countries and UN should take responsibility to provide them with a place to start a new life. The refugees of the world need citizenship because it would provide them access to better opportunities such as work and a new home. The film showed people from across the world leaving their countries to find new homes and better opportunities. Approximately 1.3 million crossed into Jordan to escape the Syrian war. In 2015, European countries began closing off their borders and a result of this, it left many stranded in Greece. People are leaving their homes because their current home can no longer provide for them or keep them safe. It’s important for refugees to get citizenship because it will ensure that they have basic human rights, access to healthcare, and education in their residing country. If the federal government of neighboring countries would grant refugees temporary citizenship, refugees can be able to navigate the new communities with more autonomy over their lives and livelihood. This is vital for refugees because often, they are escaping war-torn countries. The neighboring countries must try to not retraumatize. The refugees can no longer withstand staying in tents because that is not a stable way of living and one of the women in the documentary mentioned how they are suffering because there are infectious diseases. These conditions put the already vulnerable population, at risk of higher morbidity and mortality rates, having a higher prevalence of malnutrition, and impact mental health and wellness. Next PostNext China’s Investments in Africa: Neocolonialism or Mutual Development?